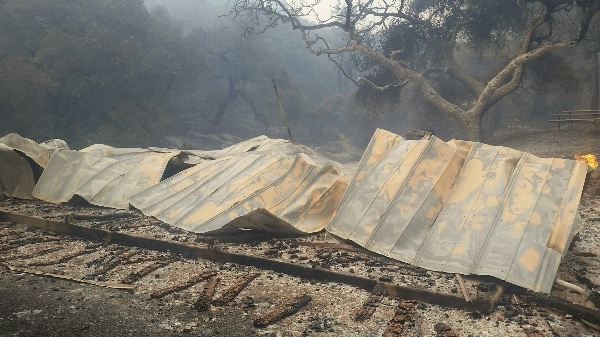 Rancho Alegre Outdoor School has tragically burned in the Whittier Fire. 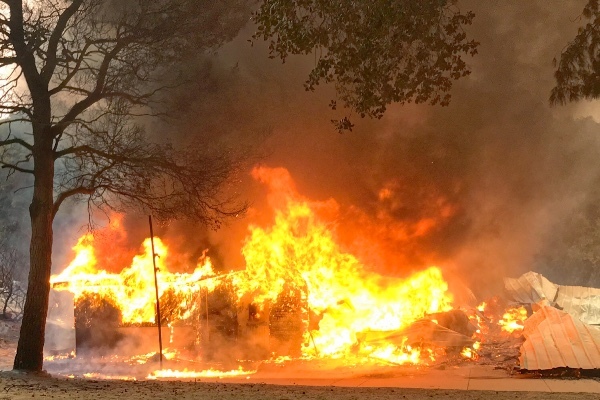 The naturalists and staff that had homes at the camp had no warning and lost everything in the fire. This Outdoor School is as beloved as it is because of the amazing people who make the learning and experiences there so memorable. Please donate to help them replace the belongings lost in the fire. I have a message from Ben Spring. Ben is the Rancho Alegre employee who took on the responsibility of passing out the funds that were raised for the people who lost their homes at the camp. Please read below. "Thank you all so much for your continued love and support. The response form the Outdoor School community has been truly overwhelming and we simply can't thank all of you enough. You have inspired us to stay positive during challenging times and helped us realize how important ODS is to so many. The fire may have burned down our site, but your kindness has shown that our community is still as strong as ever. Thank you all so much. 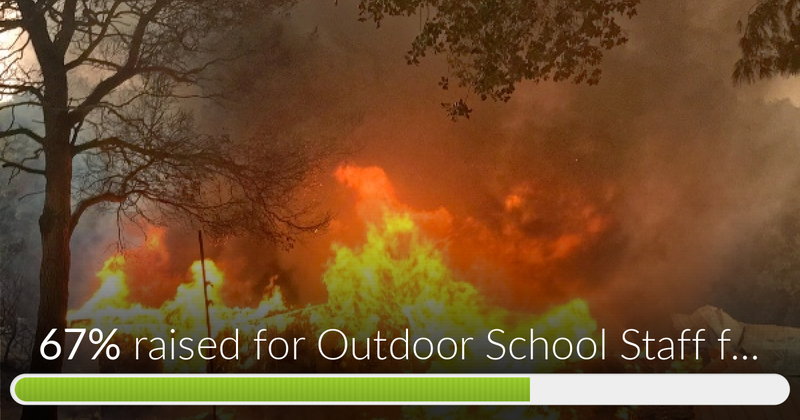 Outdoor School Staff fire fund has reached 67% of its goal. Thanks to Joseph, Jon & Janeen and Alicia. I would like to thank everyone who has made contributions to this effort to help the staff at Rancho Alegre Outdoor School. Benjamin Spring, aka Mountain Goat, is one of the full time naturalists who lived at the camp. I have made Ben the benefactor of the funds raised here. He will over see that the money reaches the staff whose homes have burned. He is a long time staff member and someone who has impressed me time and again with his integrity and character.